You are here: Home / Items / Family Law / Jennifer A. Vorhies, Esq. Jennifer Ann Vorhies is a Partner at Florio, Perrucci, Steinhardt, & Cappelli. 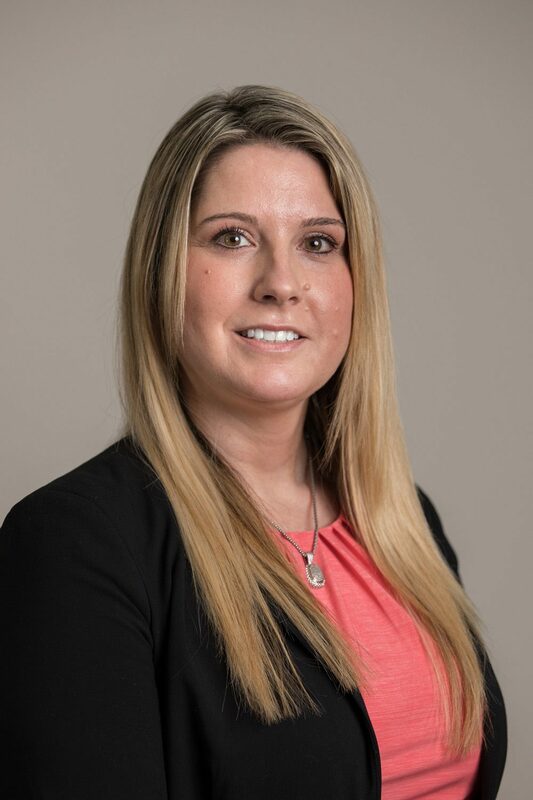 Jennifer has extensive experience handling a wide array of family law matters including complex and general divorces, pre-nuptial agreements, child custody and parenting time disputes, paternity, alimony, child support, and domestic violence matters.